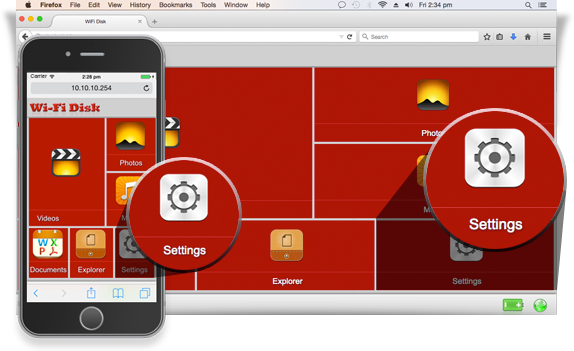 You have to enable internet connectivity while performing your local backup. 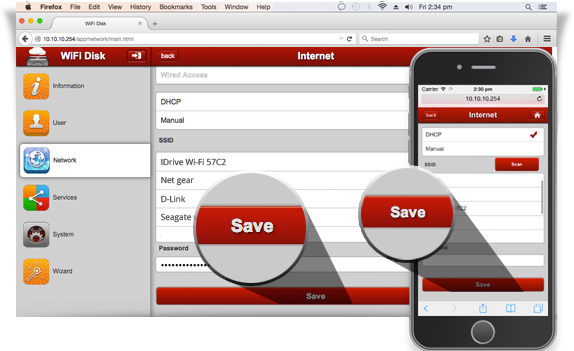 The IDrive Wi-Fi device must be setup in a 'pass-through' mode, so that you can connect to the Wi-Fi storage device as well as the internet. Switch on the IDrive Wi-Fi device - plug in using the AC adapter, press and hold the power button for a few seconds, until the 'Wi-Fi' symbol lights up. 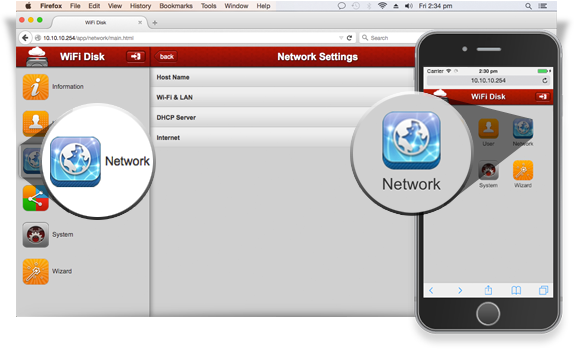 From the available SSIDs, select the SSID of the wireless network that provides Internet connectivity. 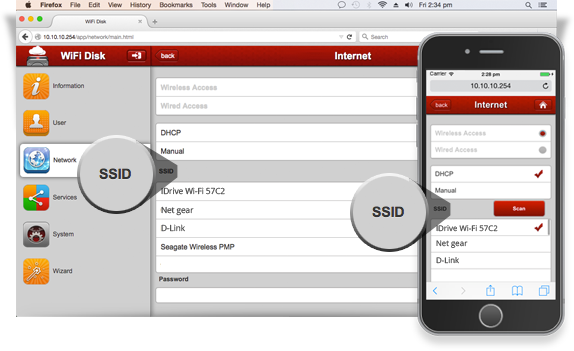 To connect to IDrive Wi-Fi, use default network password '11111111'. 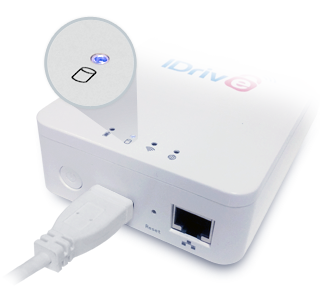 Connect the USB cable from your computer to the IDrive Wi-Fi device. 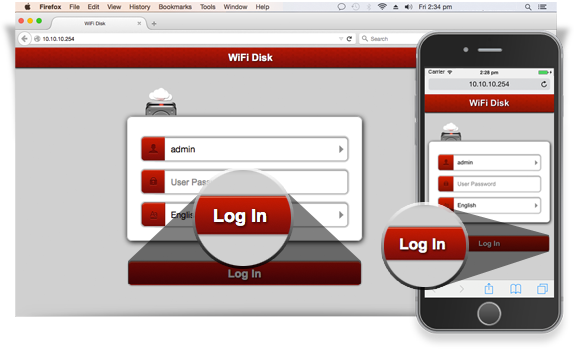 Press the power button of the Wi-Fi device, till Wi-Fi LED goes off and only the disk LED remains lit up. 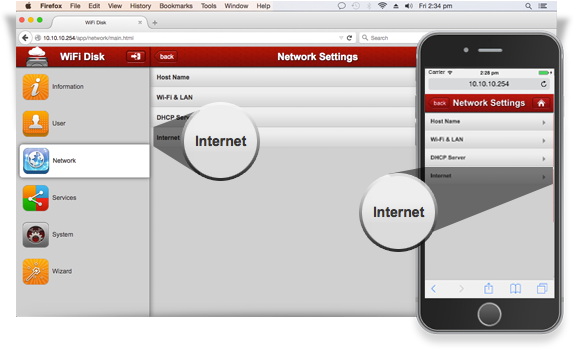 Although, the wireless mode is convenient, and allows multiple device backup (concurrently up to 5 devices), you can consider the wired mode for faster backup/restore speed.